When you look back at the career arcs of women in Hollywood, few actresses have given us the range of Black women on screen as Regina Hall. Whether she was working her way through college as an exotic dancer in The Best Man, owning and operating her own salon in Barbershop, holding her own as a Wallstreet trader in Black Monday or bossing up as a tech mogul in Little, Regina has consistently shown the world that us Black women can truly do it all and do it all well over the course of her 25-year career in Hollywood. As we prepare to honor Regina Hall at our 2019 ESSENCE Black Women In Hollywood Awards, here’s a look back at every time she gave us Black Girl Magic on screen from multiple angles. 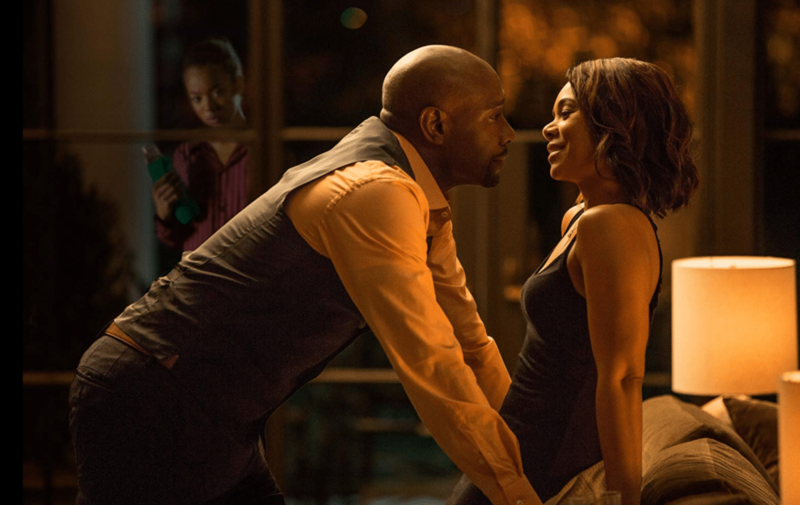 In "The Best Man," Regina stole the show as the exotic dancer "Candi" working to pay her way through college who ultimately captures the heart of her most recent customer and begins a new relationship with him. 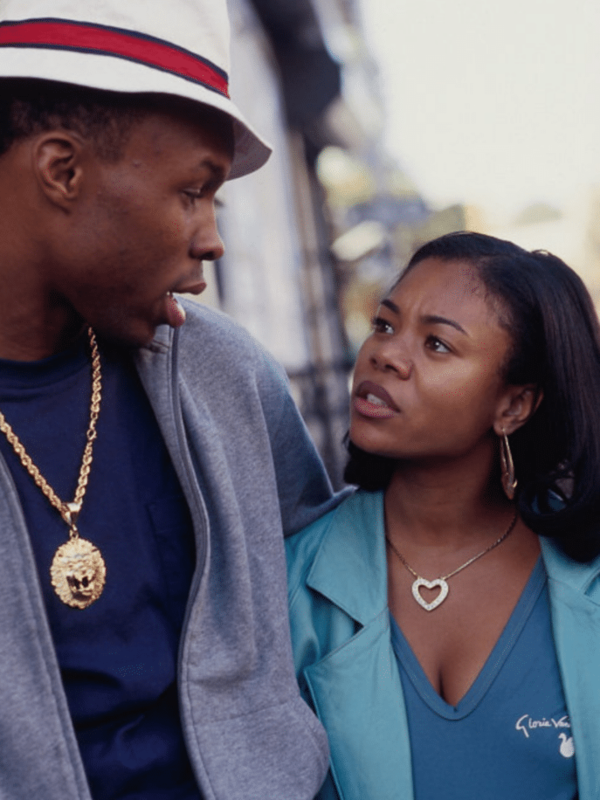 If you grew up with an older sister who always had your back, chances are they were something like Regina's character, Lena, in "Love & Basketball." 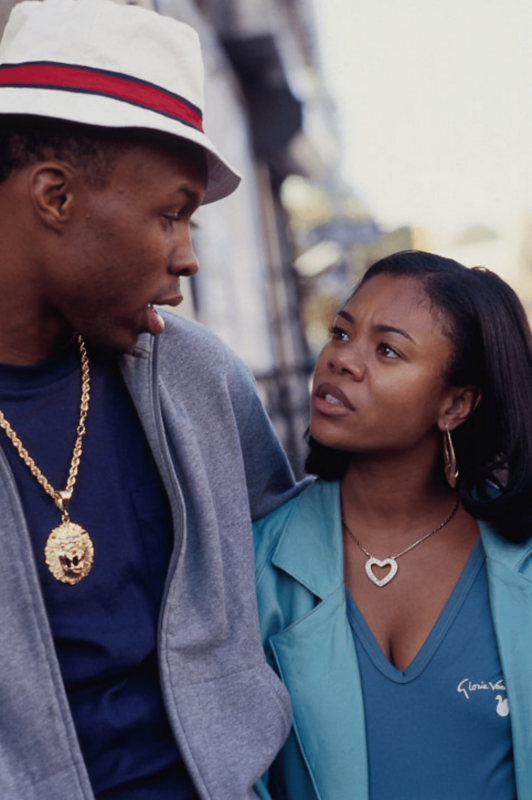 Who can forget Regina's role as Keisha, the baby-faced sweetheart to neighborhood hustler, Ace, in 2002's hood classicPaid in Full. 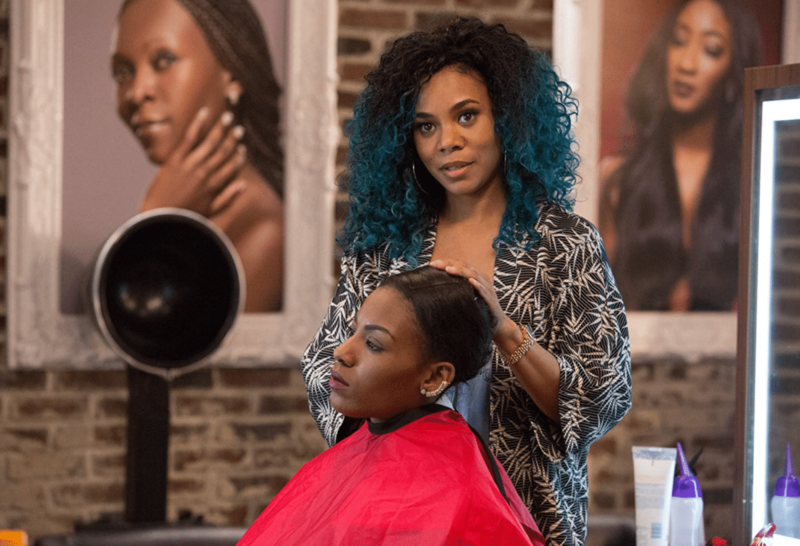 Not only was Regina's character in the 'Barbershop' film franchise making Black women feel beautiful one head at a time just like our favorite hair gurus do everyday IRL, but she was also co-owner of the shop she worked in. 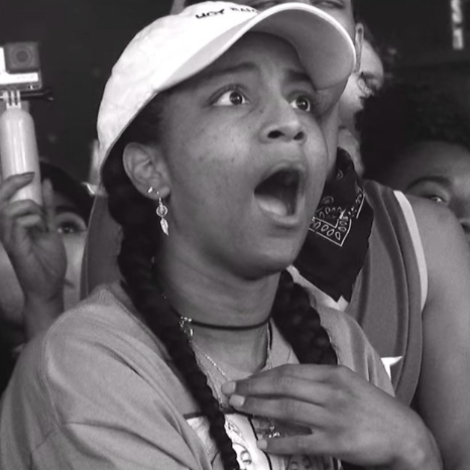 We stan. 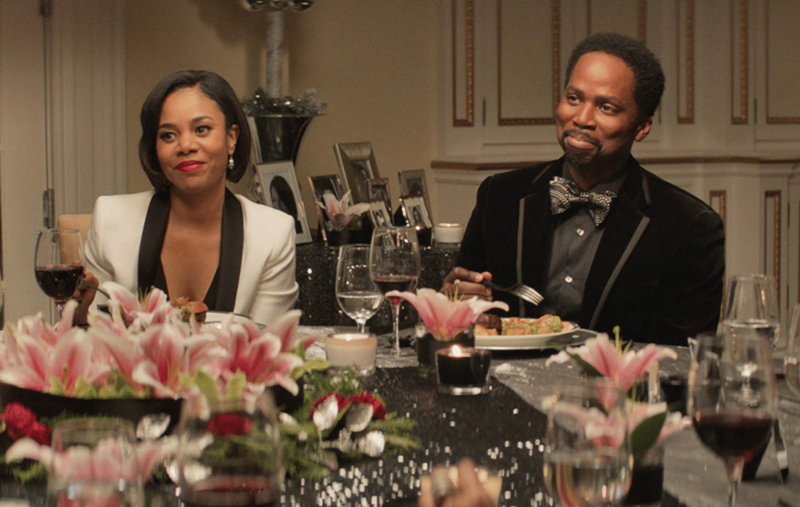 In the "Think Like A Man" film franchise, Regina nailed it as working single mom, Candace, who falls in love with a mama's boy. 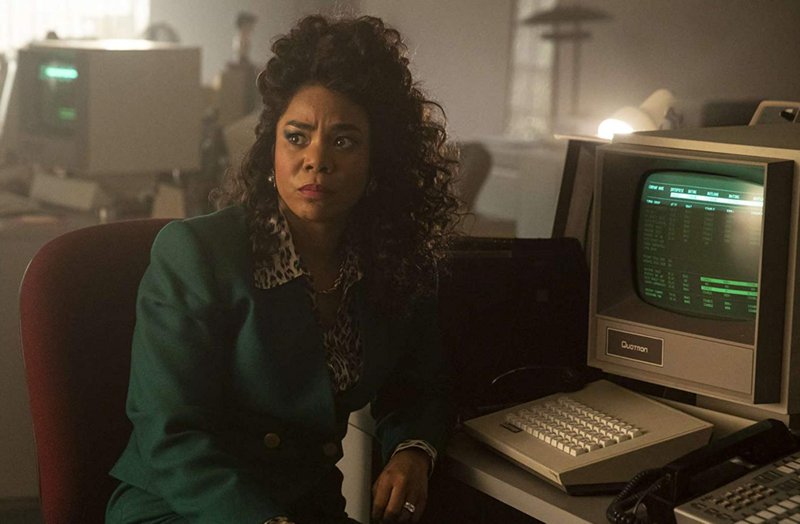 In 'Black Monday,' Regina's character, Dawn, holds her own as the only female trader in an office full of men. In 'When The Bough Breaks,' Regina's character, Laura, is a working woman exploring alternative options for having children with her husband while balancing the overwhelming challenges that come with facing infertility issues as a couple. 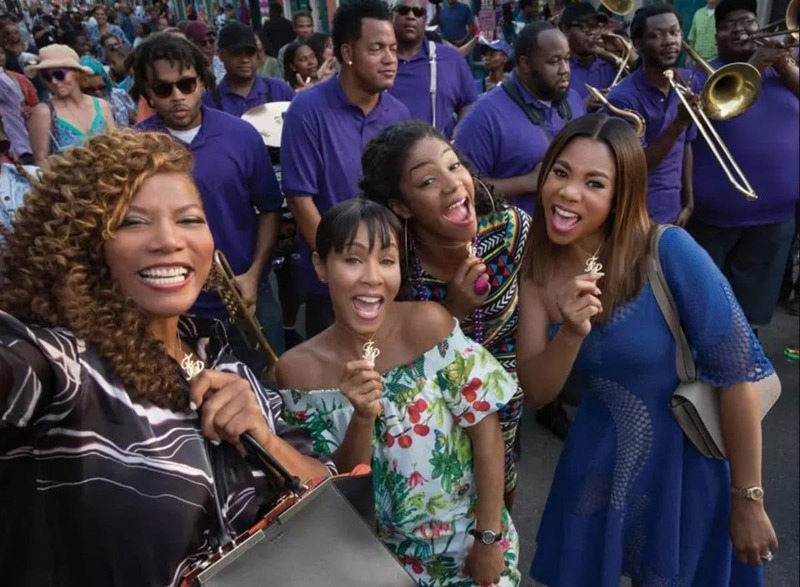 In 'Girls Trip,' Regina's character Sasha is a highly successful lifestyle entrepreneur who's forced to come to terms with trouble in her marriage after reuniting with her closest friends from college for the ultimate girls' trip to ESSENCE Festival in New Orleans, where she is the keynote speaker. 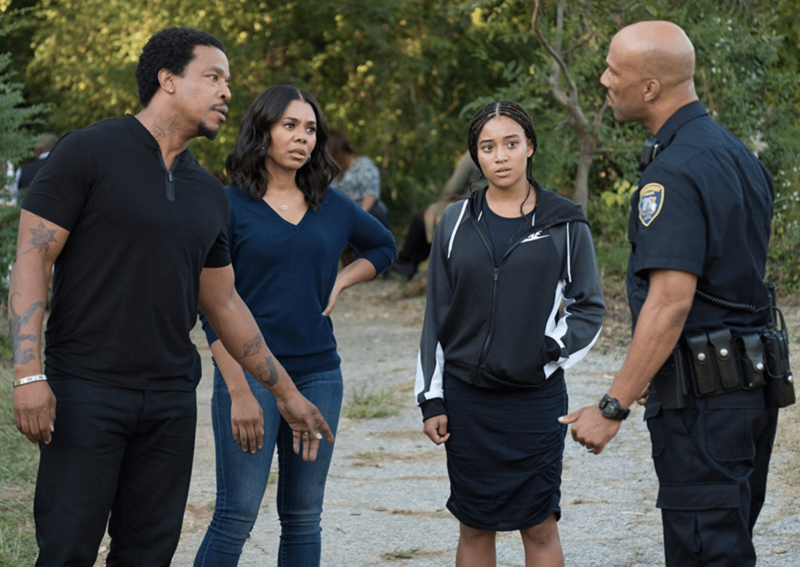 In 'The Hate U Give,' Regina's took on the role of Lisa, a supportive mother helping her teenage daughter cope with witnessing the police killing of her childhood friend who decides to fight for justice following his death. 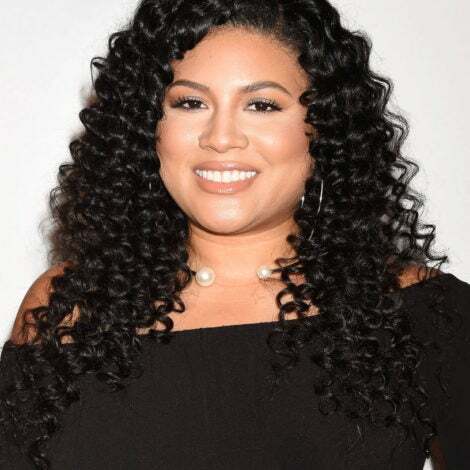 In 'Support the Girls,' Regina's character, Lisa, is a southern boss lady with a caring heart who often finds herself mixed up with her young employees' drama but never turns her back on them. 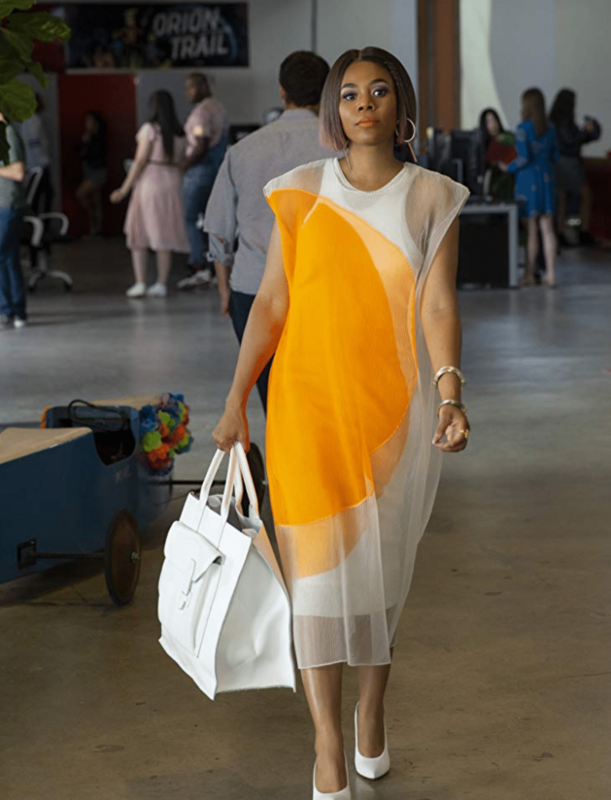 In 2019's "Little," Regina Hall's character, Jordan, is a no-nonsense tech mogul whose career is put on the line when she suddenly transforms into a 13-year-old version of herself.